Huie has a specialized interest in automotive litigation. 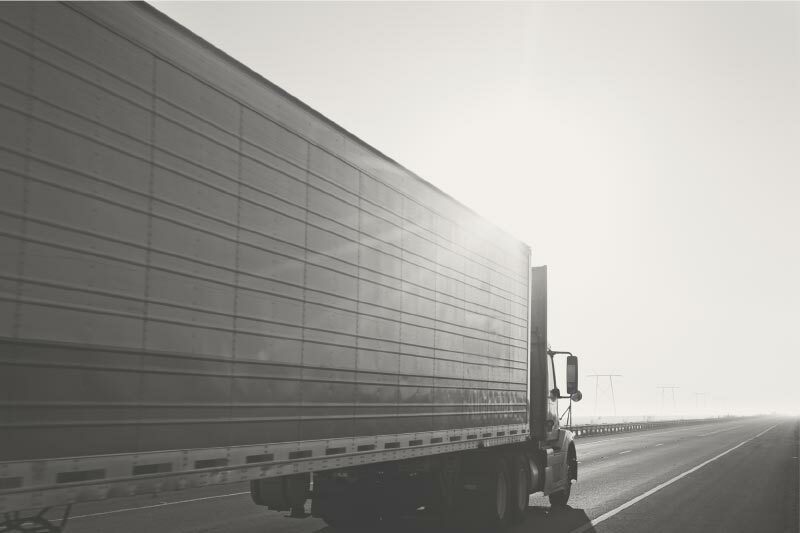 Within this sector, we’ve represented nearly every manufacturer of passenger vehicles, as well as light and heavy trucks. In the last decade, Huie attorneys have tried cases on behalf of automobile manufacturers in numerous states, including Virginia, West Virginia, South Carolina, Arkansas, Georgia, Florida, Alabama, Texas, Mississippi, Missouri, New Jersey and Idaho. Additionally, many partners regularly present at automotive seminars on cutting edge legal issues regarding the proper defense of cases up to and during trial. At Huie, we’ve been fortunate to handle cases that helped shape Alabama’s Extended Manufacturer Liability Doctrine. Due to extensive experience, we also had a hand in shaping virtually every other aspect of product liability law in Alabama. For instance, in Schwartz v. Volvo North American Corporation, 554 So.2d 927 (1999), we successfully argued one of the first product liability federal-state implied preemption cases in Alabama. We also served as local counsel in the seminal case, Cooper v. General Motors Corporation, which established the federal preemption defense to “no air bag” defect claims in Mississippi. Several other early, positive product liability cases include: Jones v. General Motors, 557 So.2d 1259 (Ala. 1990), Gurley v. American Honda, 505 So.2d 358 (Ala. 1987) and Mathis v. General Motors, 571 So.2d 290 (Ala. 1990). Throughout the years, our attorneys have worked diligently at the appellate level on behalf clients. We were instrumental in helping to shape venue law in the State of Alabama in Ex parte Navistar, 17 So.3d 219 (Ala. 2009) and Ex parte Ford Motor Company, 47 So.3d 234 (Ala. 2010).